Kyrie Irving had a brief but spectacular college career, with only 11 games in his freshman season playing for the Duke Blue Devils. Still, he wowed the crowds and proved himself enough to get a shot at playing in the NBA – so much so that he was the number one pick in the 2011 NBA draft. 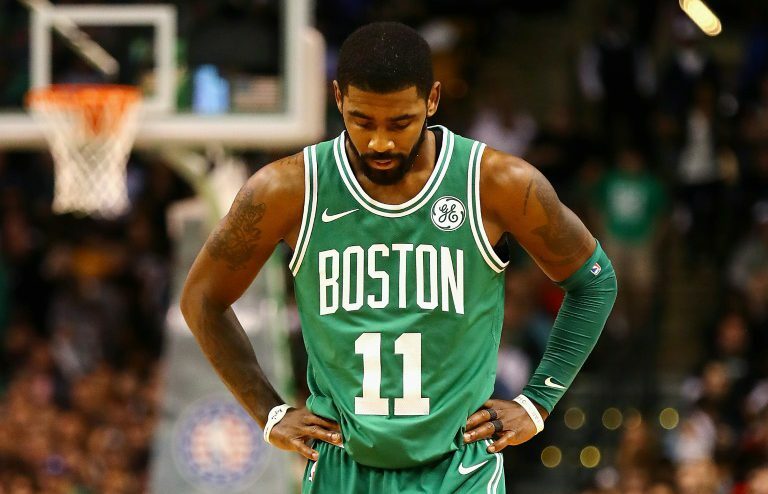 We caught up with Kyrie this week to get his thoughts on the NBA lockout, what he’s doing in the meantime and what he thinks he’ll need to do to succeed in the NBA. While it wasn’t a complete surprise that Irving was such a high draft pick, many people were not aware at how effective Irving would be at dominating the game from the point guard position. One constant about a college point guard is that if he can consistently beat the zone in a top conference and get points at the rim, he’ll almost certainly be able to do it once he takes on the man-to-man of the NBA. Chris Paul is one the best examples of this, another ACC point guard. While Kyrie still has yet to play his first pro game, we think he’ll be able to make the transition and succeed.